Updated Wednesday March 8, 2017 by Jeff Nagel. 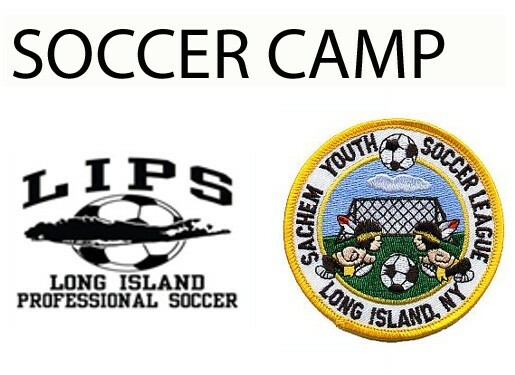 Sachem Youth Soccer League Spring Break Soccer Skills Camp! Your child will join the highly acclaimed trainers from Long Island Professional Soccer (LIPS) to improve their soccer skills and have fun!